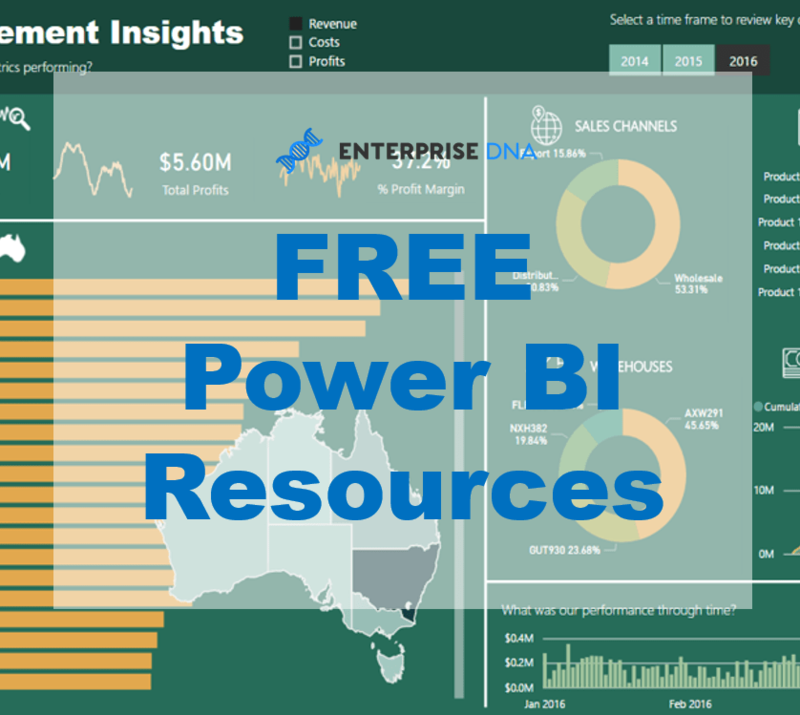 We’re going to get advanced today around budgeting in Power BI. Occasionally, you will not actually have some unique budgeting or forecasting data and you need to create it. Most forecast or budgets will likely be created based on historical results in some way. You might do something very simple, like finding the results from last year and then projecting them forward with an additional increase or decrease to those numbers. Sometimes it might not be that simple. You might actually have a bottom up build of your budgets. So your forecasts may get created by everyone individually from each product group actually placing in an individual budget, so it can vary. In this example I just want to revert back to the simpler version. If you want to project historical numbers forward, there’s actually a way in Power BI to do this almost automatically through table functions that we can implement directly inside of Power BI desktop. This tutorial is going to be about this. 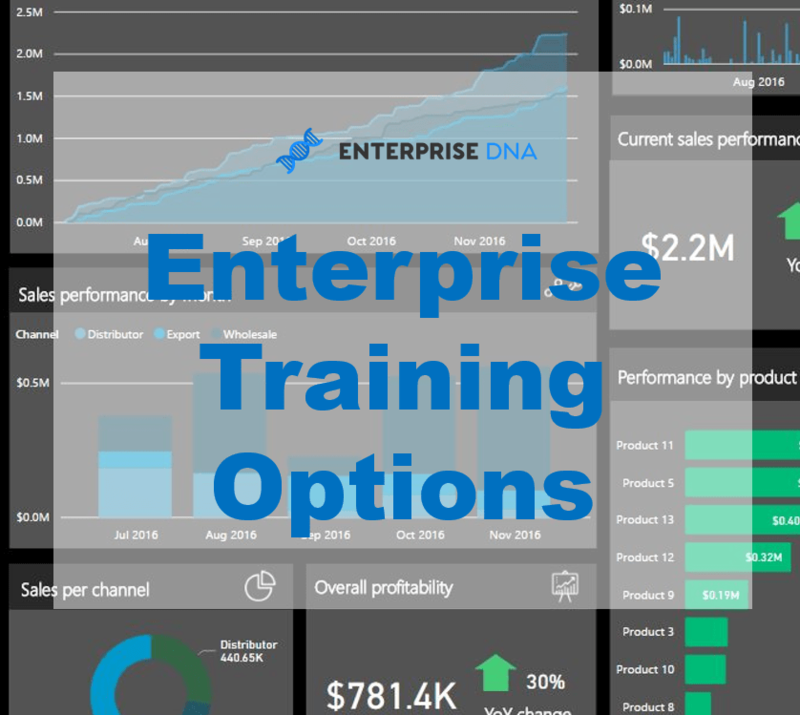 If you can really understand how this comes together, then there’s almost unlimited application of these techniques inside of your Power BI models. 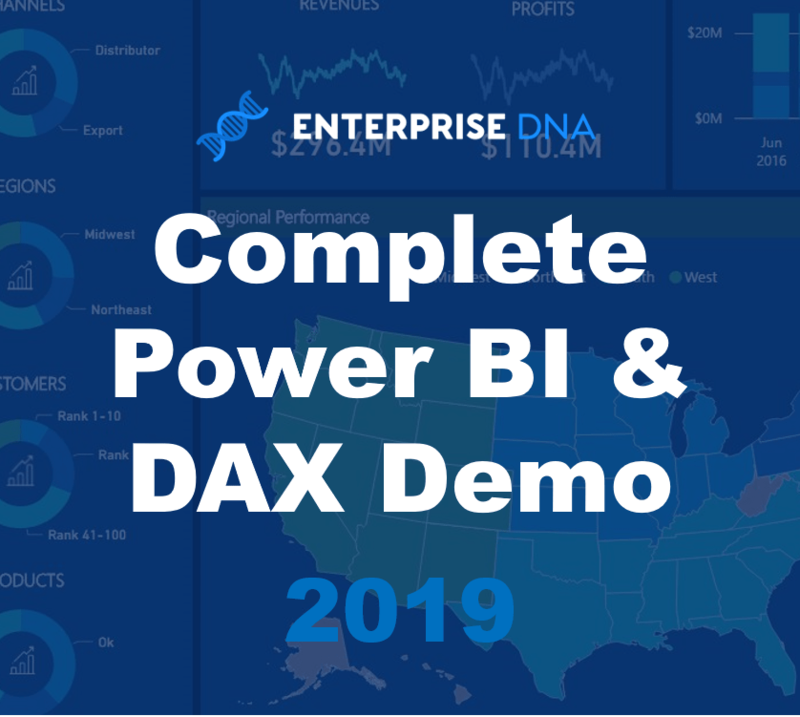 Power BI is so powerful if you can combine techniques in the data model with techniques around DAX measures and visualizations. We are going to go through all of these via this breakout session from the Advanced Budgeting Workshop that I ran very recently. 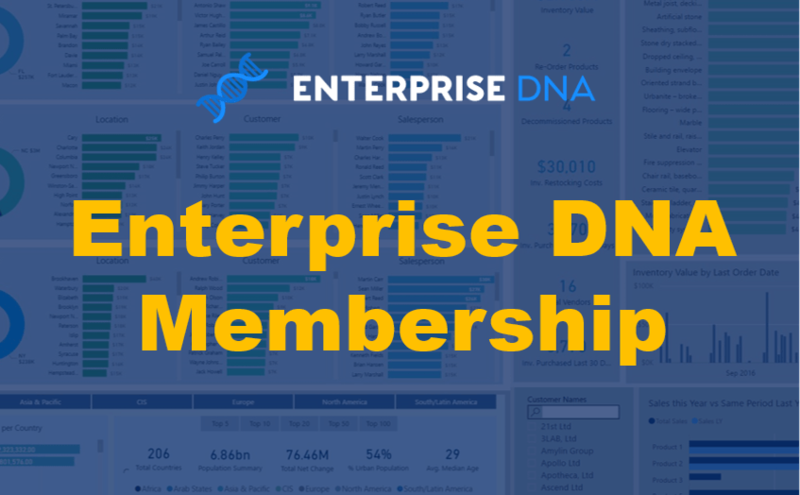 To check out all the recent webinar series event put on by Enterprise DNA, certainly check out the relevant modules from Enterprise DNA Online.